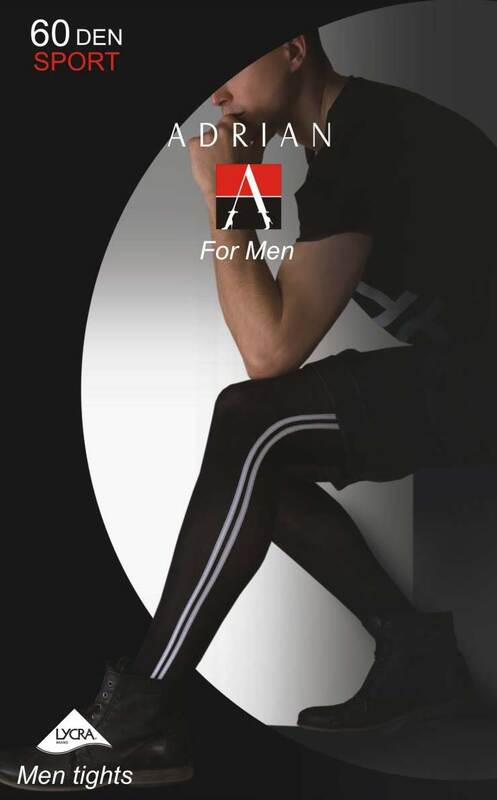 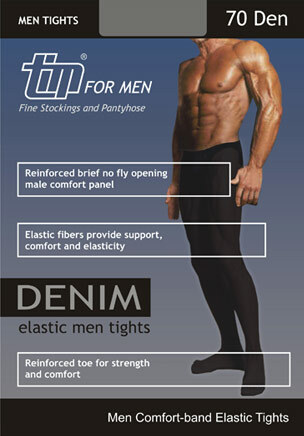 L4M 1060 'Tabi' Socks [L4M 1060 'Tabi' Socks] - £2.99 : Legwear4Men, - because men have legs too! 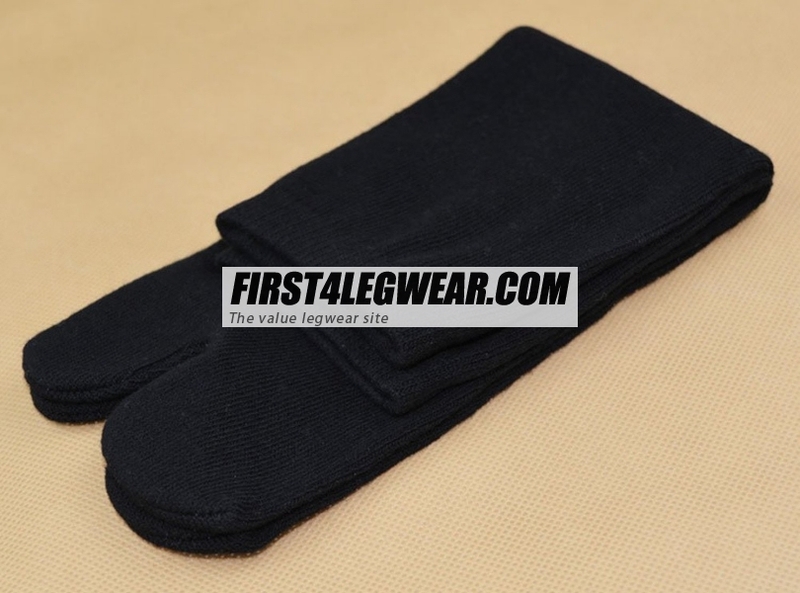 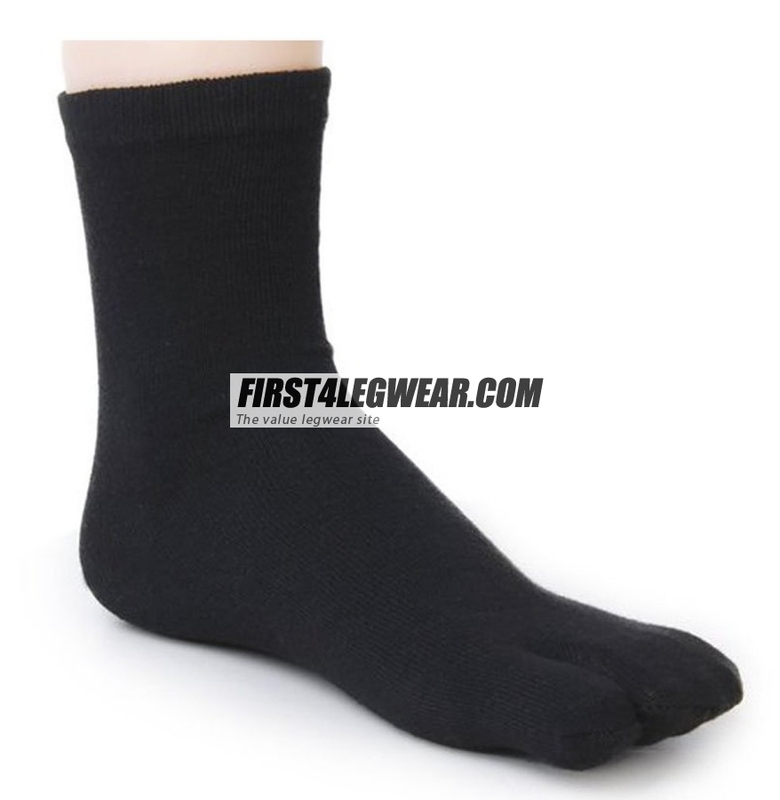 Legwear4Men Style 1060 Unisex Japanese 'Ninja' style 'Tabi' Socks, with separate big toe. 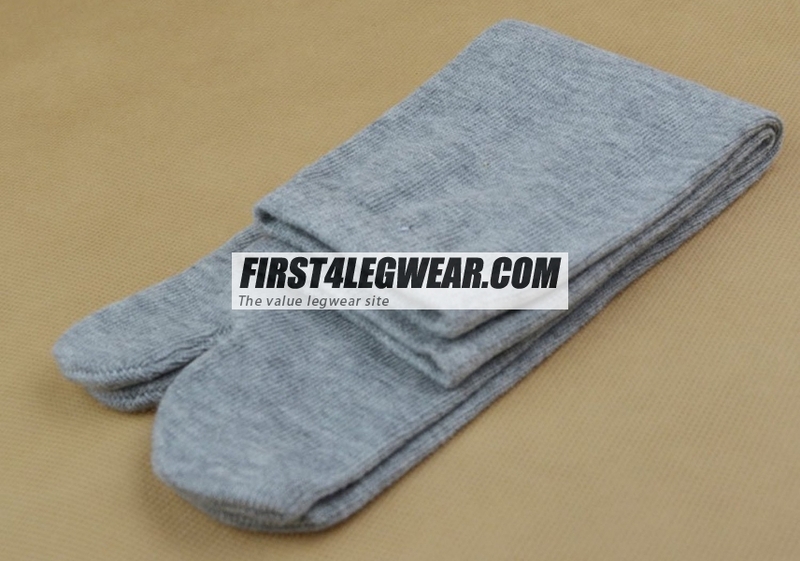 Ideal for cosplay, or wearing with flip-flops or 'getta' sandals. 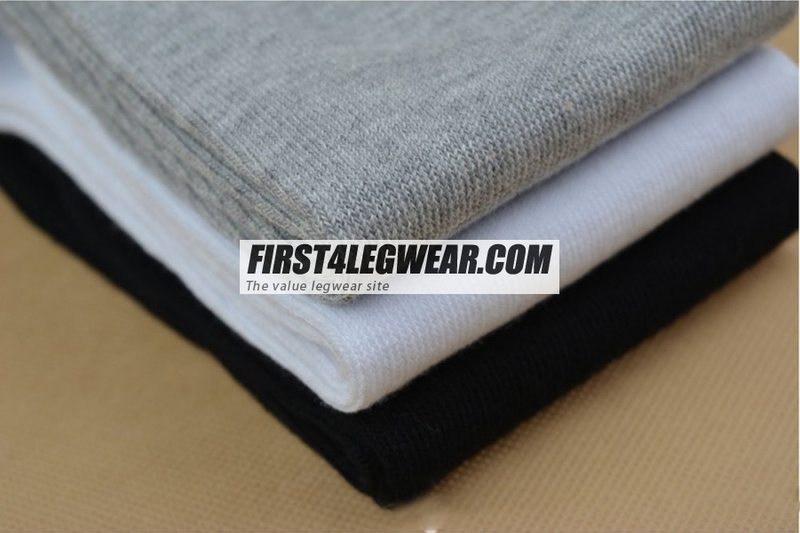 Cotton/Viscose/Elastane. 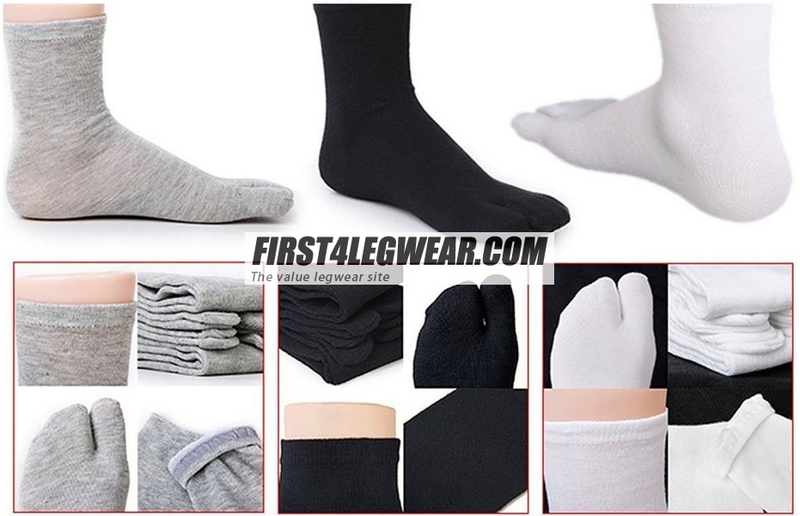 Available in one size, which will cover shoe sizes 3-10(UK), 5-12(US) & 35-44(EUR). 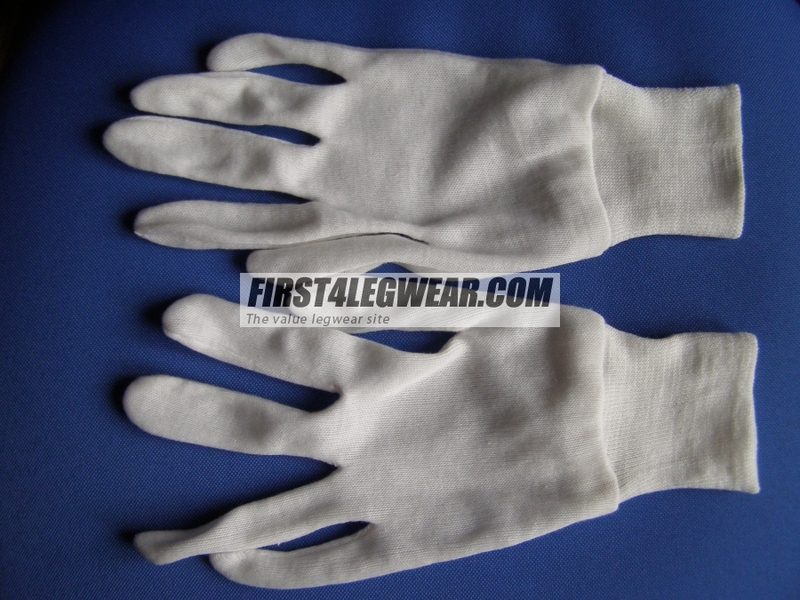 Total length: 11.1 inch/28 cms.